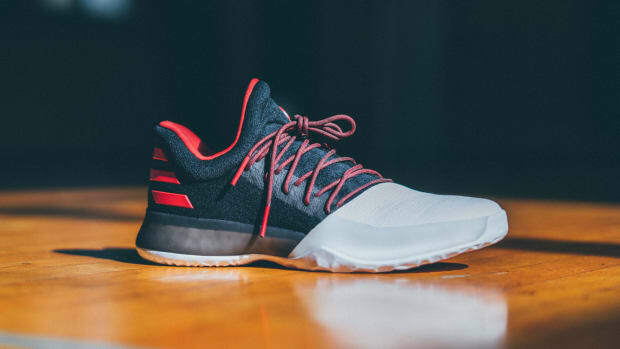 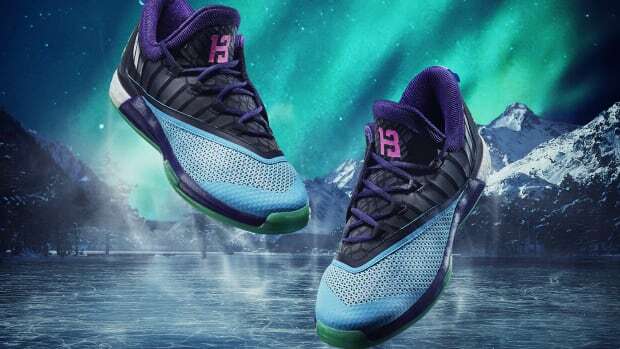 adidas officially unveils James Harden&apos;s new Crazylight 2016 PE, which debuted earlier this summer on the feet of the All-Star Houston Rockets guard. 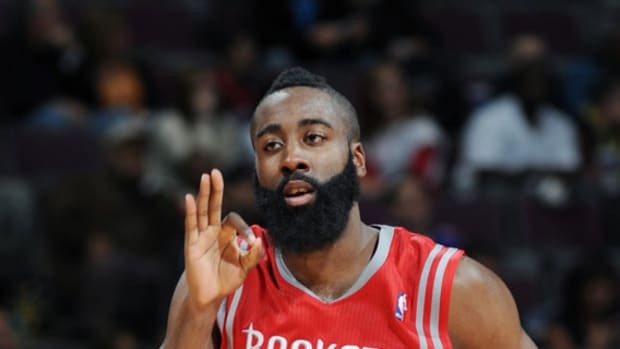 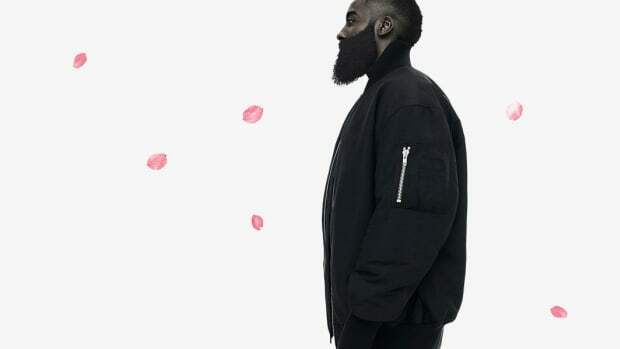 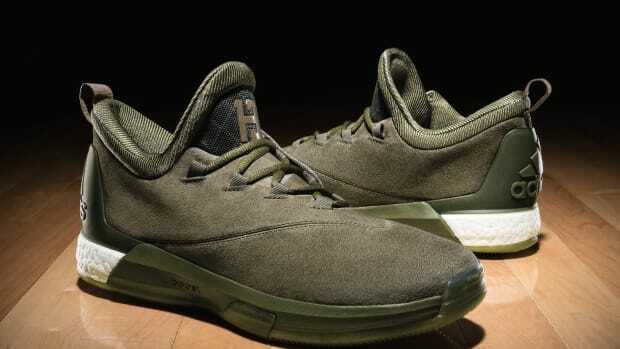 (The shoe was also worn tonight by the world&apos;s top under-18 basketball players, competing in the adidas Nations championship between the United States&apos; Team Harden and Team Canada.) 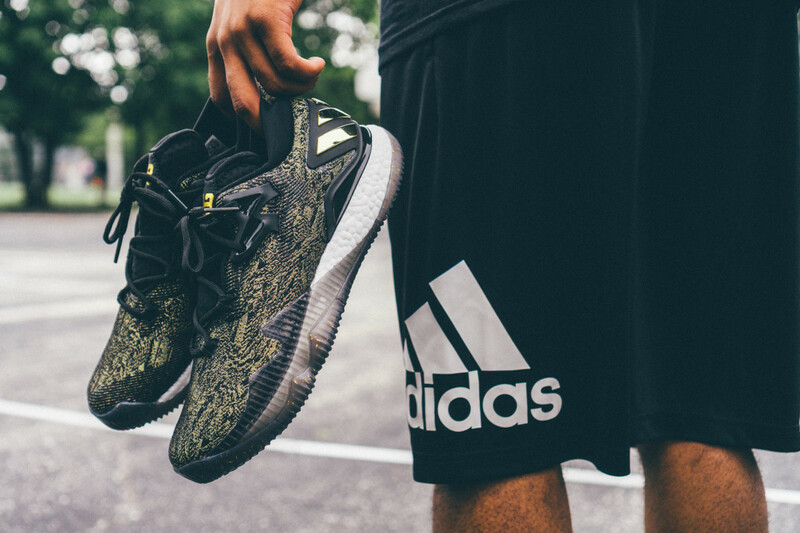 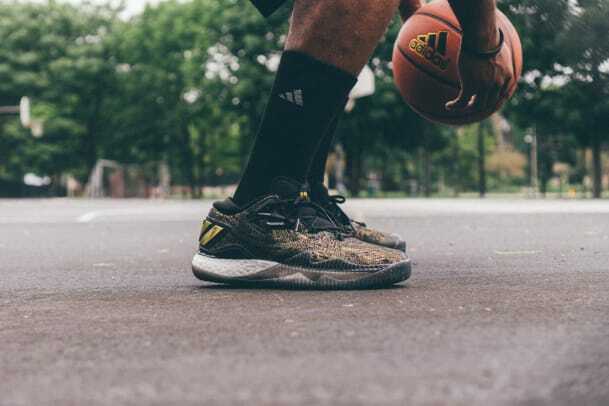 Harden&apos;s second Crazylight 2016 PE is designed with a black jacquard upper, accented with gold threads and matching gold accents on the outsole, three-stripe detailing on the heel and a No. 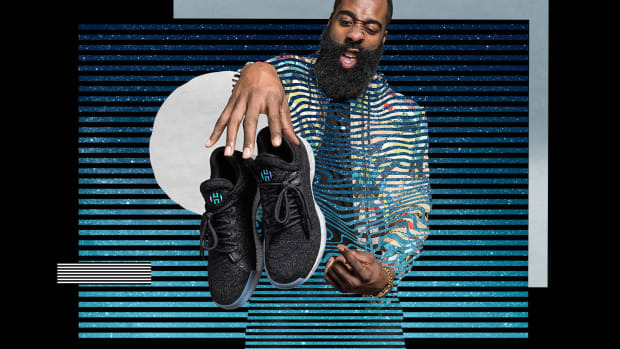 13 badge on the tongue. 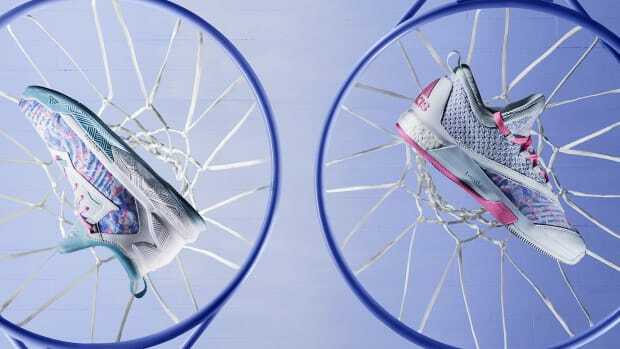 Retailing for $130, the kicks drops August 5th at adidas.com. 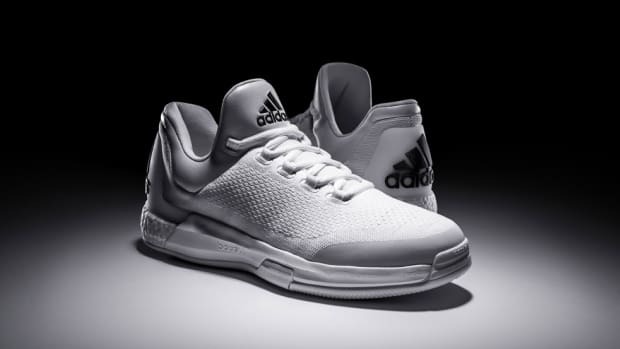 Also check out the adidas Nations Collection, as well as the unveiling of the adidas D Rose 7.